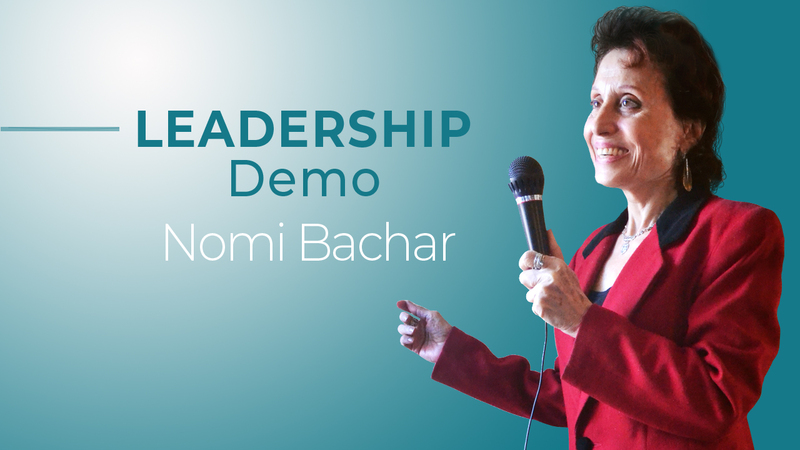 ANALYTICS EDIT VIDEO Nomi Bachar shares her insight to becoming a Leader and its impact on our lives and our potential. 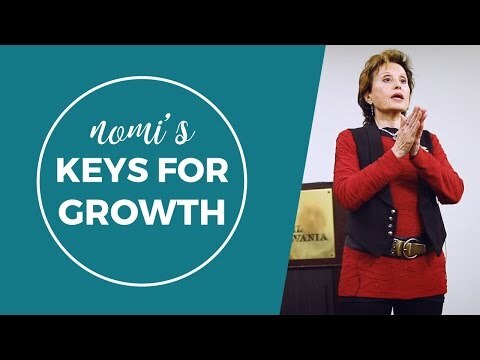 As a renowned keynote speaker in her new demo video. Every presentation and keynote I offer is based upon the foundation of my original curriculum, Gates of Power®. In that curriculum, I share my first secret to success & fulfillment: my 3 golden keys for achieved potential, transformation, & growth. Each one of us is a powerhouse of abilities, talents, visions and passions. 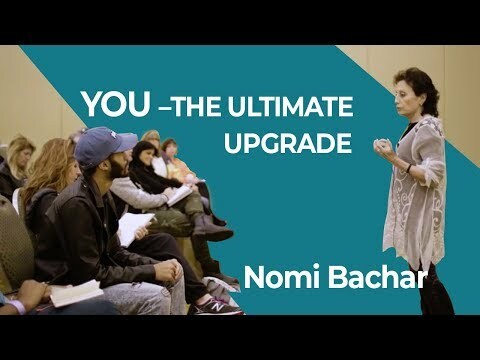 In spite of your tremendous potential, you get stuck. Fears, insecurities, and frustrations stop you from being all you can be.